Location Location Location! 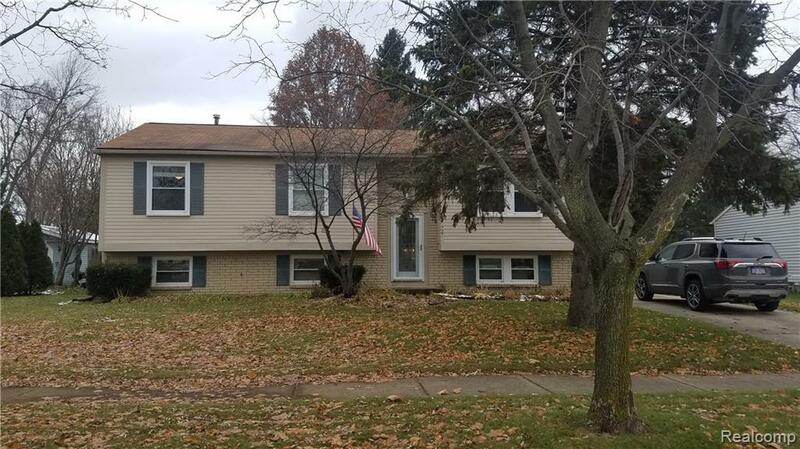 Move in ready home in central Troy featuring 3 bedrooms, 2 baths and over 2000 SF of living space in great neighborhood ideal for families or professionals. Large private yard with floral gardens, raised garden beds and mature trees. All appliances and yard/garden equipment stay. Furniture and electronics can also stay if wanted. 1 Year Home Warranty included. This beautiful home will not last long! Schedule your private showing today!